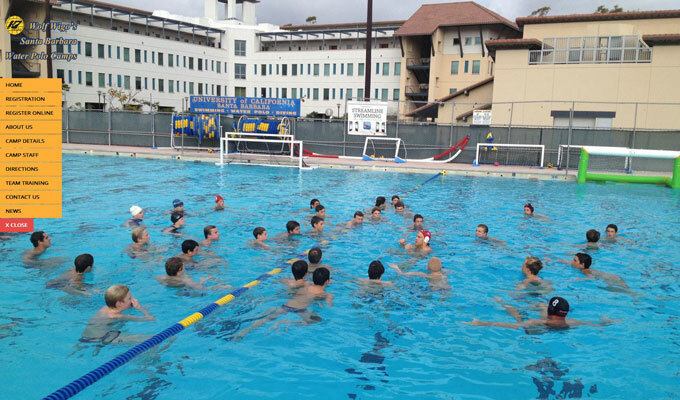 This long time water polo camp needed a user friendly and cost effective online solution to process online application forms and payments for their summer camp sessions. They also wanted to have a simple but modern and visual design. WordPress and a full screen responsive template were a perfect combination for this.